Citizens Reserve announced the SUKU ecosystem on Wednesday, positioning it as “an industry agnostic supply chain solution” that seeks to improve how shipments are coordinated and tracked around the world. As far as technology goes, SUKU will leverage both the ethereum and quorum blockchains. 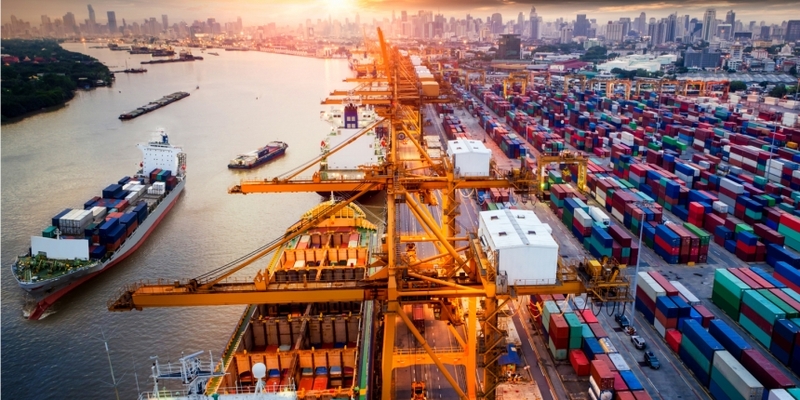 Separate from the company’s previously reported Zerv network, SUKU aims to provide trading partners with real-time data on the location of goods, along with functionality that lets them use a bid-and-order marketplace and create automated contracts. At the same time, the platform is designed to offer privacy to those users, and will effectively serve as a “supply chain-as-a-service” hub. CEO Eric Piscini, Deloitte’s former global blockchain lead, said in the announcement that recent events have proven the need for improved supply chain systems, citing this summer’s pharmaceutical scandal in China as one example. As envisioned, SUKU would use the ethereum component to run its smart contracts, with the terms of a transaction stored on the blockchain and payments automatically executed as the requisite criteria are fulfilled. The quorum blockchain would be permissioned, acting as a private marketplace for vendors and bidders. An accompanying SUKU token will be used to reward the platform’s partners and serve as the basis for an incentive mechanism.